When we think about hot and warm weather the first thing that comes into our mind is beach waves. 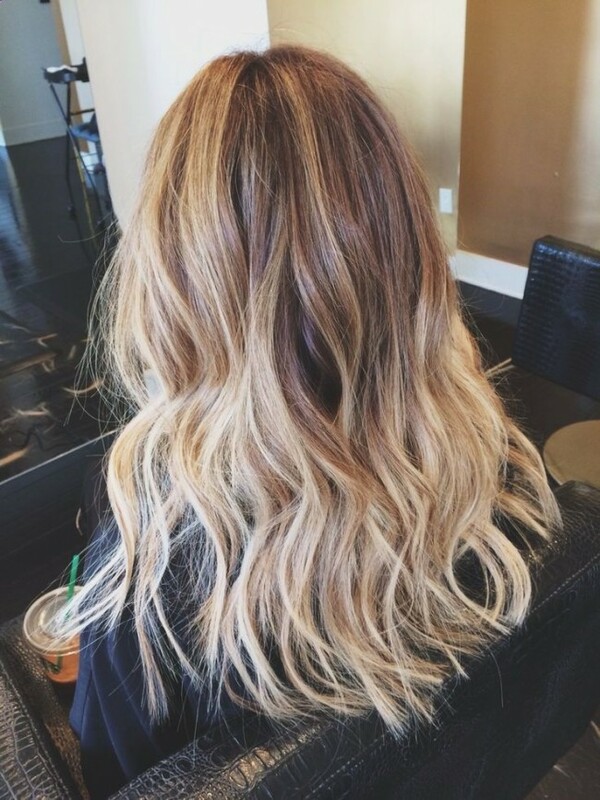 Everyone loves the look of loose beach waves. 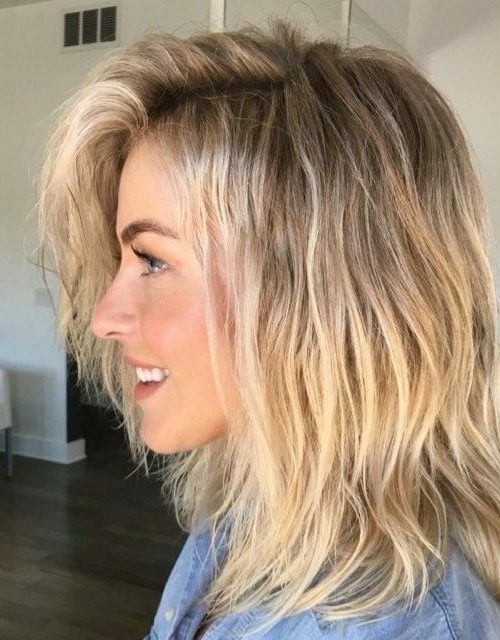 When it comes to this hairstyle many of you think that since its name is associated with the beach then you should definitely wear it only on the beach but this is an erroneous opinion because big waves can be worn everywhere. Well, you will be the hottest thing on the beach, party or anywhere else if you wear windblown beach waves. Want inspiration? 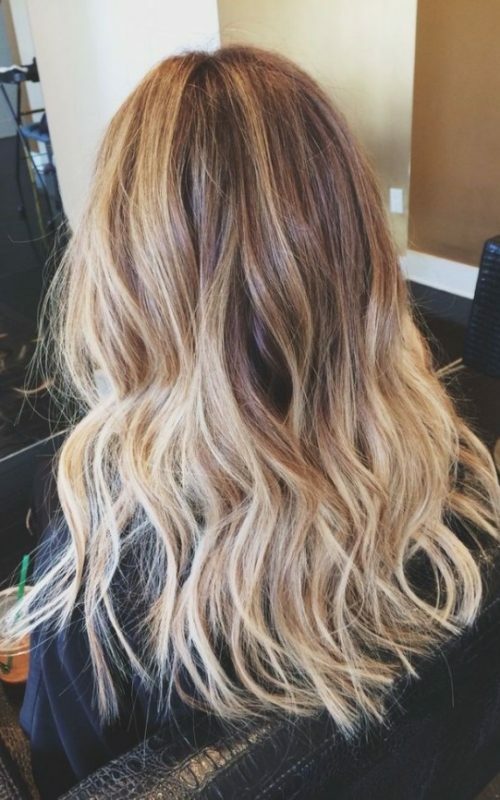 Look below to find out the coolest and most glorious beachy waves ever. There are several ways to get glorious beachy waves. Let’s start from twists and flat iron. Yes, yes, you read right, twists! It is a hairstyle for 2 minutes and you will see that if you try it. So before starting you should have the following things: a wavy spray, hair straightener. Create two big twists like pigtails, very carefully flat iron, spray and your luscious beach waves are ready to rock the world. Now let’s see the next way of getting beach waves. For this option you need a small barrel curler. It will take from you not more than five minutes. If you want small, tight curls then you should opt for thin hair iron big curls require large barrel curling iron. These mind blowing waves are pretty easy to get. Such waves are incredible! The time of curling is based on hair type too. Sometimes short locks may take more time because of being thick. One of the most traditional ways of getting beach waves is using a curling iron. It will take from you 7 minutes to create the most iconic waves. I am sure you know the technique. I assure you that these waves can be worn on the red carpet events as well. Due to modern technologies many hairstyles are available for all ladies. 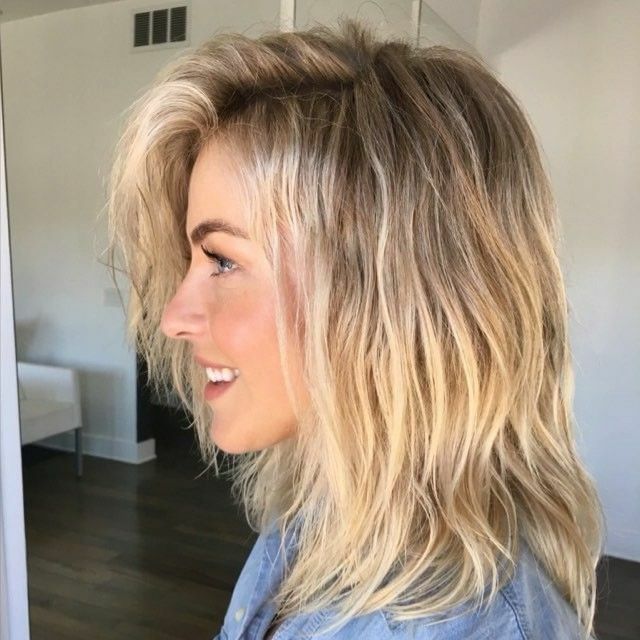 The forth way of creating unforgettable beach waves is again connected with the magical flat iron but this time make sure that your iron is facing down to the floor rather than horizontally the way you usually do. 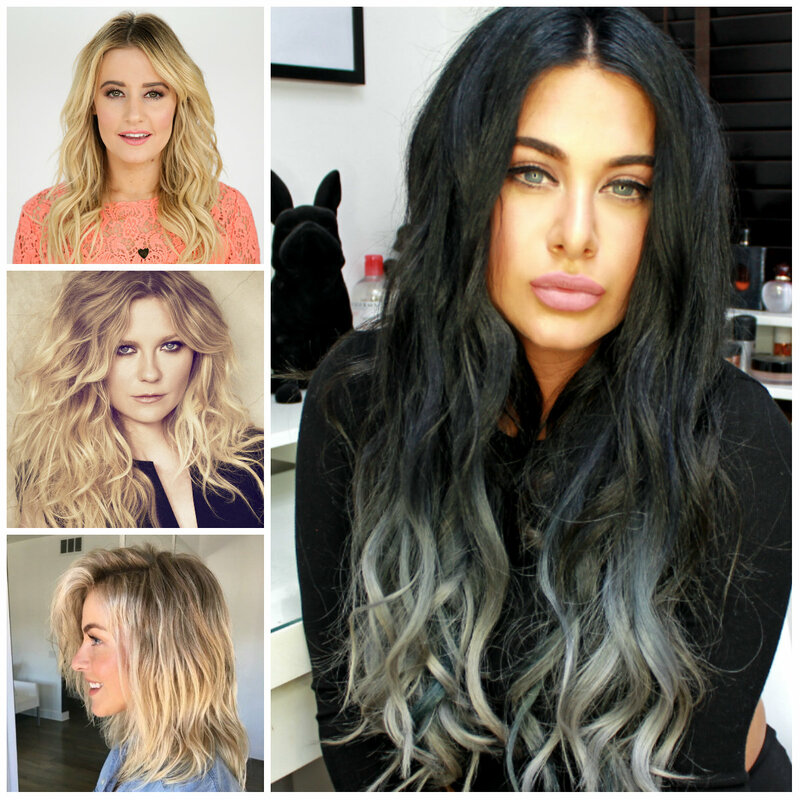 According to hair dressers you will get shinier and more elegant beach waves. Hair products are important part of the styling. They will add shine and texture to your locks. Beach waves will compliment all hair lengths and add a touch of femininity. You may even pull your beach waves back into a half updo or ponytail. If you have never worn beach waves then harry to get them!